Paragliding might be confused with other extreme sports which use the same or similar logic in air. However, the variety of the equipment, the methods applied in air and the acrobatics distinguish paragliding from other extreme sports that air is involved. Most people confuse it with parasailing or hang gliding, however paragliding has its unique characteristics. Here is a list of the things that you need to pay attention before you start doing paragliding! Paragliding: What to Know, How to Apply this Knowledge? Paragliding is an extreme sport that takes the moveme nt of hot air as its main principle. 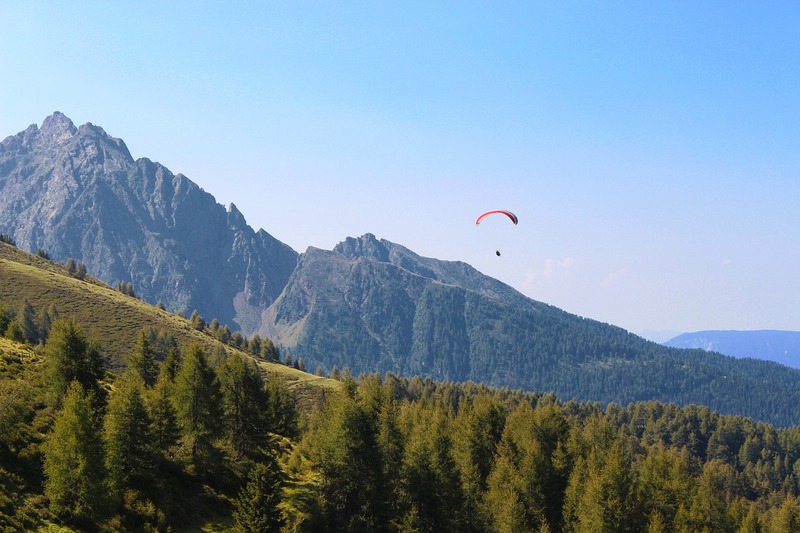 Therefore, the paragliding pilot needs to be aware of the movement of hot air in certain regions and should can move the equipment correctly in the air. It is better to chose warm and sandy places or mountain highs to do paragliding. However, this does not mean that colder climates will have no chance of offering paragliding activities. During winter season, the weather conditions become quite harsh for those who has recently certified to or who has recently started doing this activity. Strong wind currents and snow storms might be dangerous for beginners to jump from a mountain cliff and keep up the balance on air.